LOCATED IN THE POPULAR VILLAGE OF NORTH HEAD! Size: 1,664 sq. 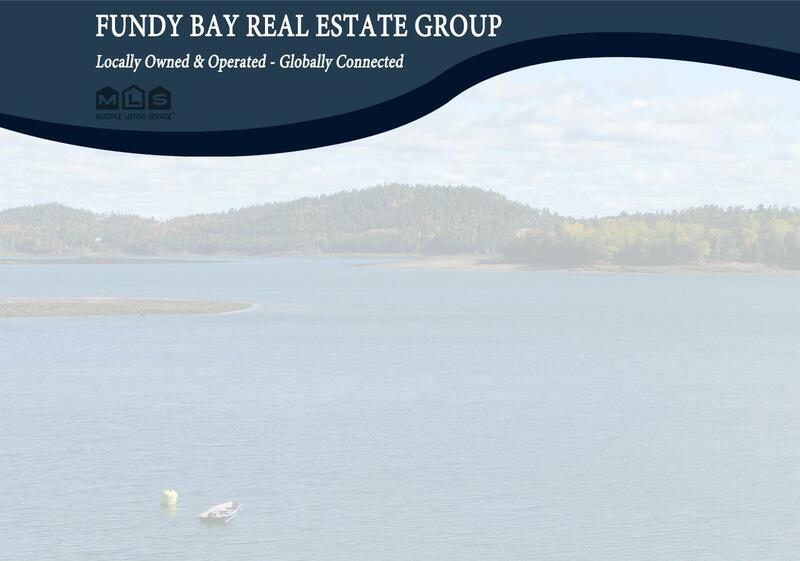 ft. "+/-"
GRAND MANAN ISLAND FAMILY HOME LOCATED IN THE POPULAR VILLAGE OF NORTH HEAD! This four bedroom family home is well presented and has clearly been cared for and maintained to a high standard for many years by the original owners since it was built in 1978. The sale also includes an adjoining parcel of land at the rear of the property with a deeded right of way to Whale Cove Road. The home has had an addition added to the rear of the home approximately 12 years ago, which provided a laundry/utility room for the downstairs bedroom. Some other notable features of the home include new windows approximately 10 years ago, a re-shingled roof, baseboard heat, full basement with workshop and walk-out access, wood stove in basement, 200 amp breaker panel & paved driveway, just to name a few. This home will suit many buyer's needs, from year round families to seasonal vacationers, so call today because this one won't last long!